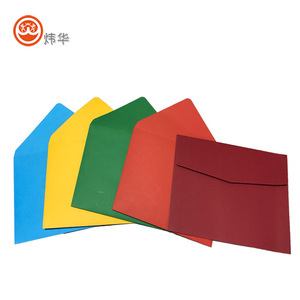 General materials are art paper and cardboard paper, but we could use others if it's necessary for your design. 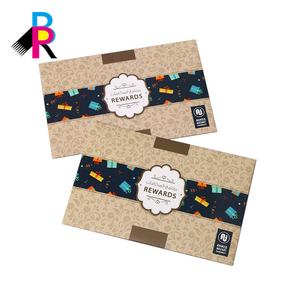 About ArtGift Artgift is a professional manufacturer of all kinds of paper printing products and crafts for over 10 year. We are capable of providing all kinds of prints and crafts at good prices with good quality. 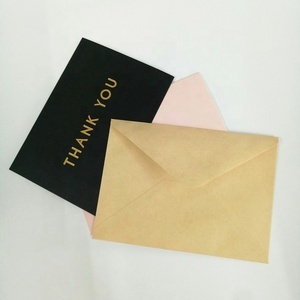 Q: Can I get samples before I make an order 9 A: We are happy to send you the samples for your reference. (5) If it's possible, please also provide with pictures or design for checking. If not, we will recommend relevant products with details for reference. 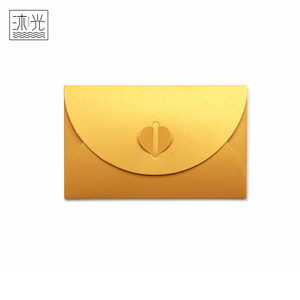 Alibaba.com offers 534 cheap invitation envelopes products. About 33% of these are paper envelopes, 28% are paper crafts, and 15% are artificial crafts. 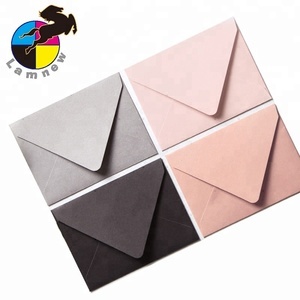 A wide variety of cheap invitation envelopes options are available to you, such as gift envelope, business envelope, and wedding decoration & gift. 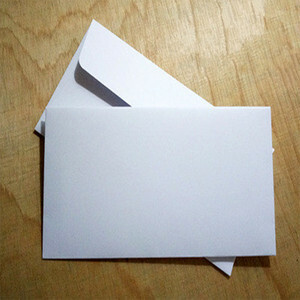 You can also choose from kraft, paper, and ordinary paper. 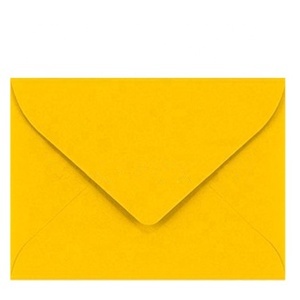 As well as from wallet envelope, window envelope. 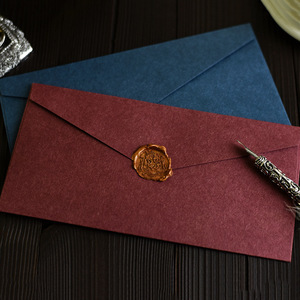 And whether cheap invitation envelopes is love, letters, or tv & movie character. 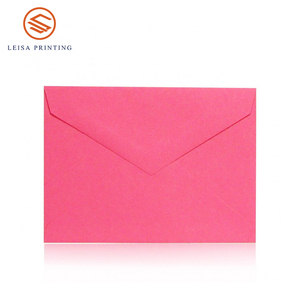 There are 536 cheap invitation envelopes suppliers, mainly located in Asia. 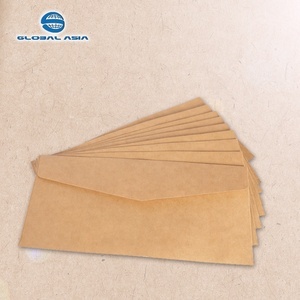 The top supplying countries are China (Mainland), Turkey, and Hong Kong, which supply 98%, 1%, and 1% of cheap invitation envelopes respectively. 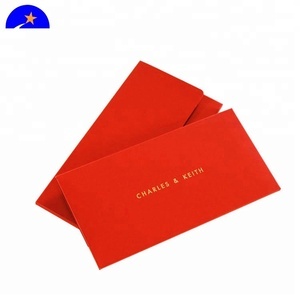 Cheap invitation envelopes products are most popular in North America, Western Europe, and South America. You can ensure product safety by selecting from certified suppliers, including 62 with ISO9001, 44 with Other, and 30 with FSC certification.